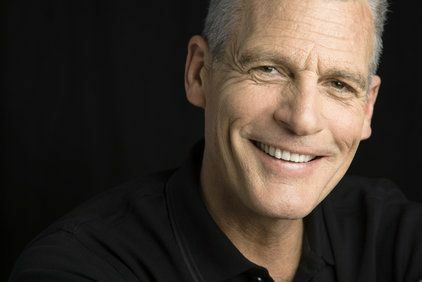 Dr. Charles Porter, a restorative dentist serving patients throughout Charlotte, offers dental implants to patients who suffer from missing teeth. Implants are small, biocompatible posts surgically inserted into the jaw. Implants can support one of our CEREC®-milled dental crowns, or a partial or full denture for totally restored functionality. With proper care, implants can last for a lifetime. Dental crowns can treat many dental problems, and may be used to strengthen a weakened tooth, hold together a cracked tooth, mask chips and flaws, or secure a dental bridge. Bridges are used to literally bridge the gap left by a missing tooth. Using advanced CEREC® technology, Dr. Porter can create and place extraordinarily lifelike porcelain crowns and bridges in just one visit. Traditional dentures can slip and are often ill-fitting, particularly as the jawbone changes shape because of tooth loss. Overdentures, or implant-supported dentures, are extremely stable, and look and feel just like your natural teeth. Like traditional implants, overdentures can prevent jawbone loss, and are also more comfortable than traditional dentures. With overdentures, you will never have to worry about looseness, slippage, or messy denture adhesives. If a tooth aches constantly or is suddenly sensitive to hot and cold, the root, as well as the inner pulp of the tooth, may be infected. In this case, you may require a root canal, which removes the diseased pulp. 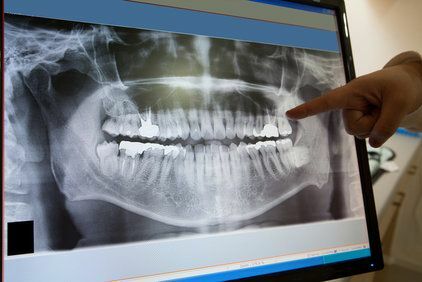 After thoroughly cleaning the inside of the tooth, Dr. Porter will carefully seal the tooth and place a dental crown to protect it from further damage. If you have widespread damage to your teeth, you may require more than one restorative dental procedure. 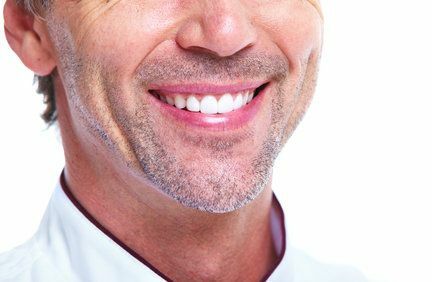 Full mouth reconstruction combines two or more restorative treatments, in addition to any recommended cosmetic procedures, for an individualized treatment plan. Dr. Porter will work closely with you to diagnose and address underlying dental problems so that your smile can be fully restored.